Kay Johannsen is Collegiate Cantor and and Director of liturgical music at the Collegiate Church in Stuttgart, Germany. 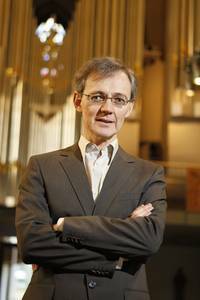 He directs the Stuttgarter Kantorei, the solistenensemble stimmkunst and the Collegiate Philhamonic Stuttgart and oversees a weekly concert series at the church. 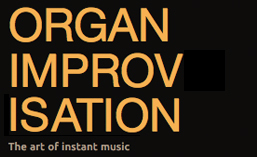 In addition to numerous recordings of repertoire, he has made three recordings of organ improvisations. This entry was posted in Organist and tagged German, Germany, Kay Johannsen, Recordings, Stuttgart, YouTube. Bookmark the permalink. ← Waiting, Wondering, What Do I Do?